Cole rapped about artists using machines to fake their stream numbers on “A Lot” with 21 Savage. 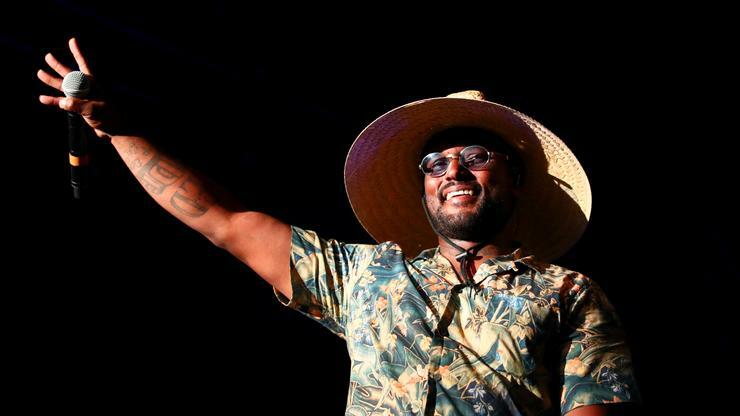 ScHoolboy Q recently announced that his highly-anticipated album CrasH Talk is scheduled to finally be released on April 26. Fans have been waiting on this album for what seems to be forever, and now that it’s just a little over a week before it’s arrival, Q has been feeling the heat from label executives, especially because of a popular boy band that’s expected to storm the charts. “I’m not gon’ lie to you,” Q begins in a video from his Instagram Story. “I’ve been number one in the country before and I’m not gon’ lie, I want to go number one in the country again. F*ck all that number two sh*t dawg. These n*ggas hitting me up, this is the label, they hittin’ me up talking about BTS.” Q goes on to say that his label representatives have been telling him about international pop group BTS who released their record last Friday, and projections state the boy band will sell half a million records. If these machines exist, which artists do you think have inflated their numbers to seem more popular than they actually are?